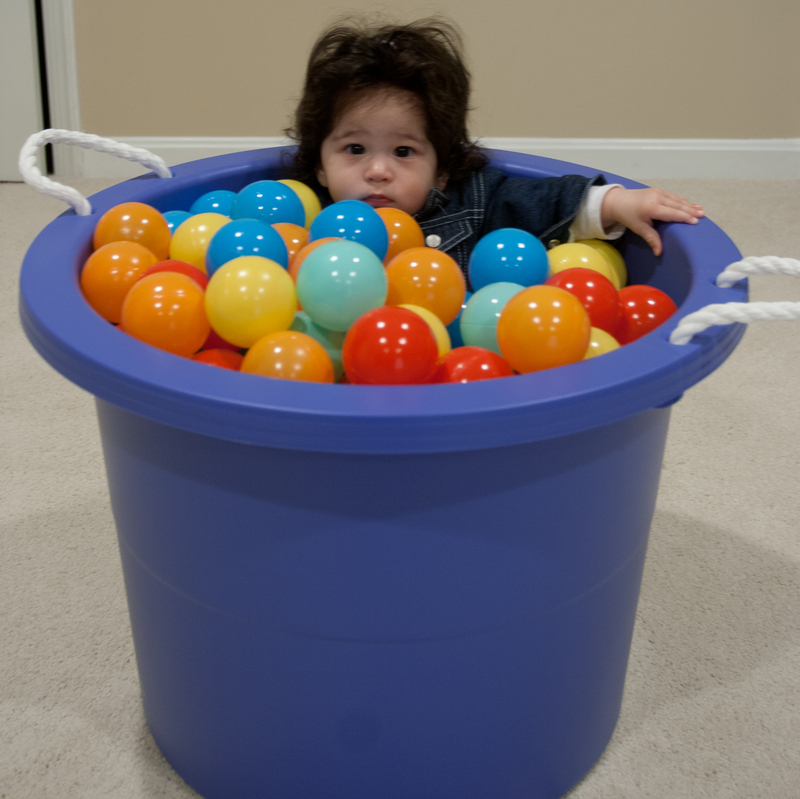 It’s a time-honored tradition for us to photograph babies in the purple bucket. We did it for Nam, Lan, and Scarlett. Now it was time for the twins to do it.